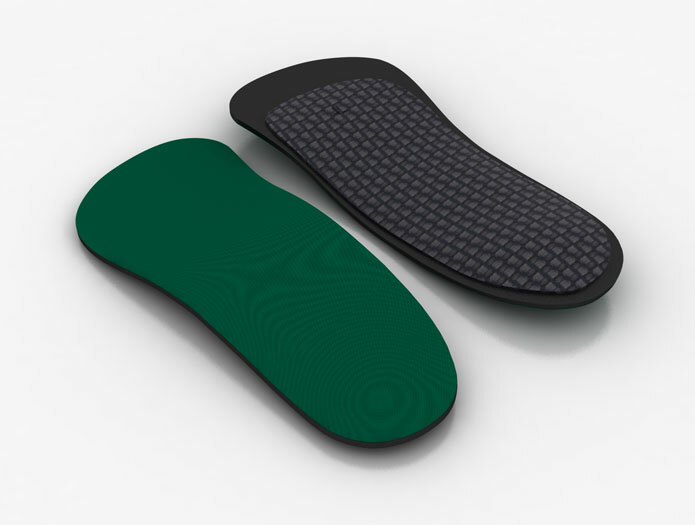 to improve overall foot comfort. 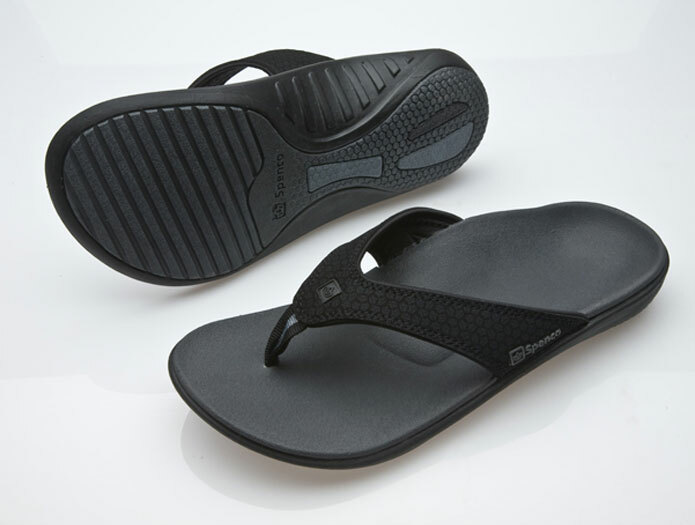 Seven sizes fit youth, men’s 6-15 and women’s 3-12. 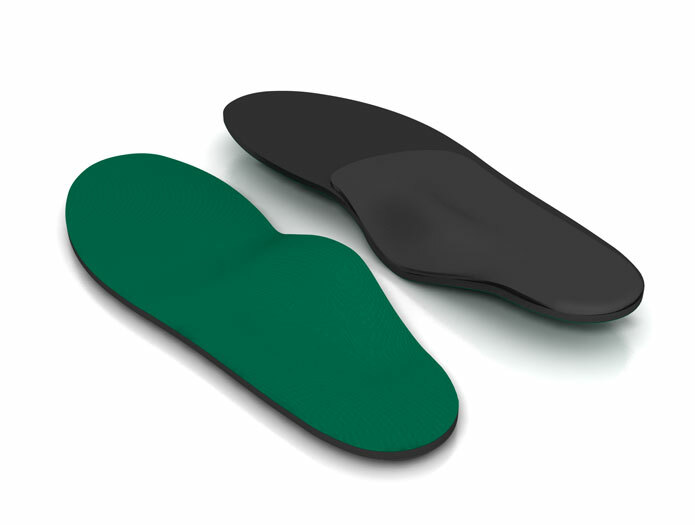 Helps relieve arch pain; improve gait, balance and stability. 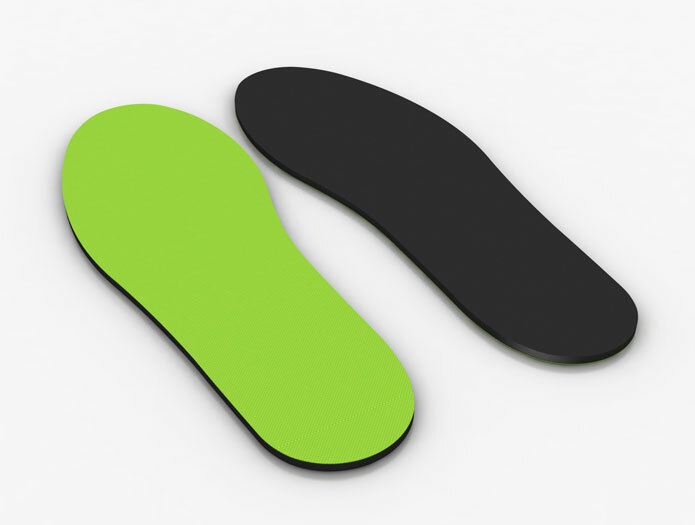 and reduced friction helps prevent blisters. 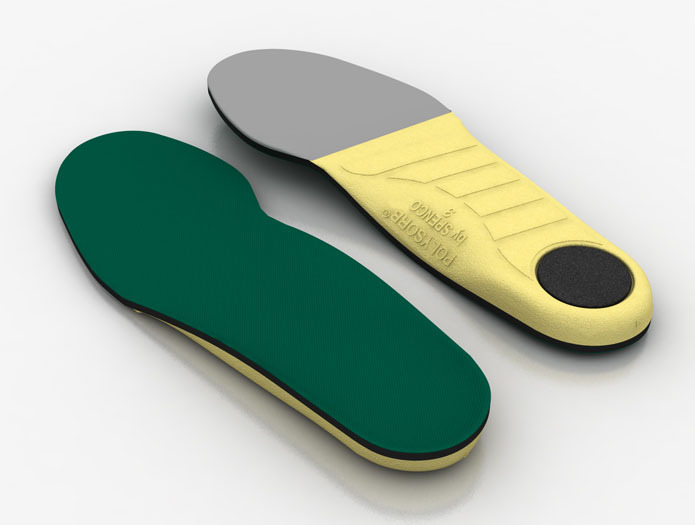 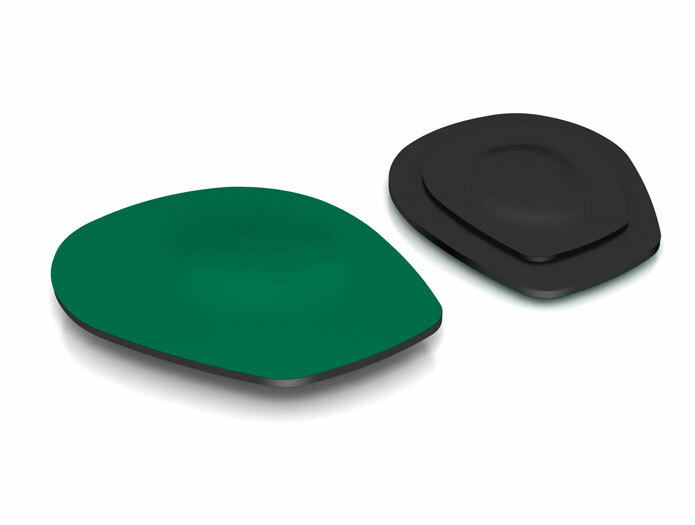 Fits in any shoe or boot and over custom orthotics. 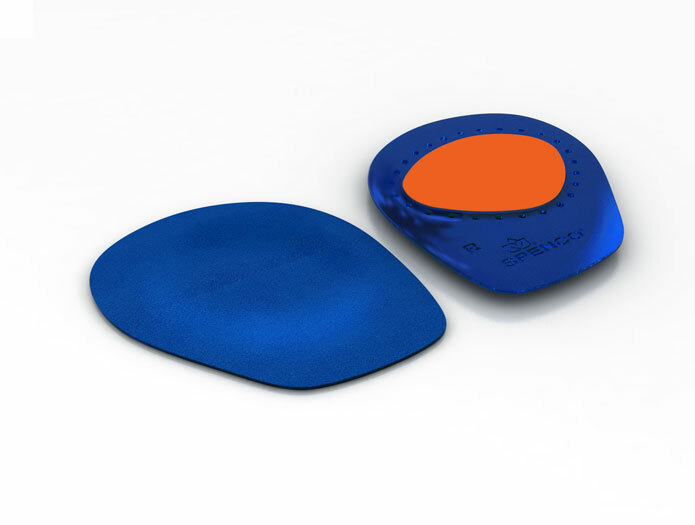 Targeted support and additional padding for the ball of the foot and metatarsal arch. 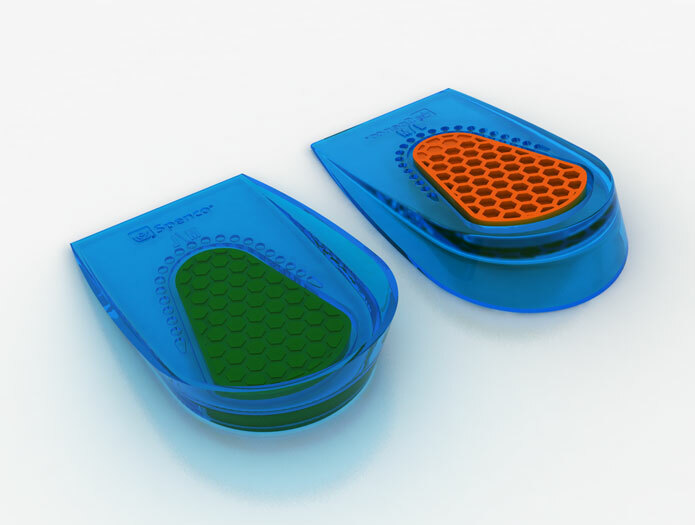 prolongs the life of your shoes. 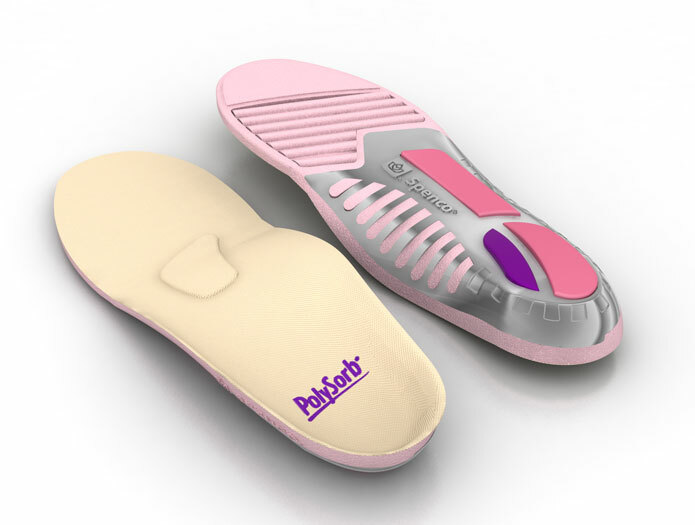 Contoured, flexible support best for medium to high arch. 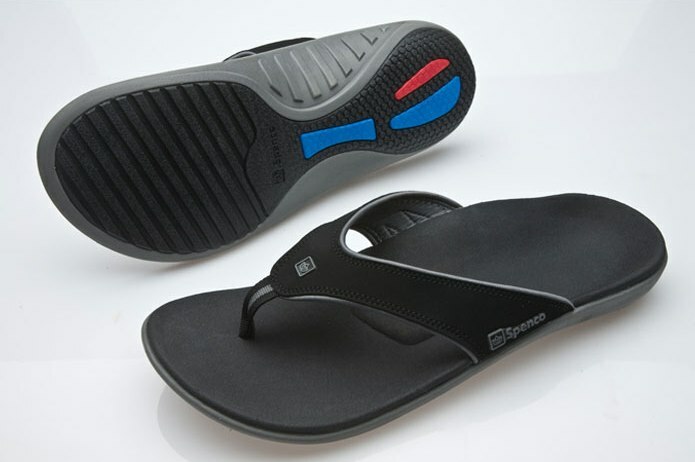 your athletic performance and prolongs the life of your shoes. 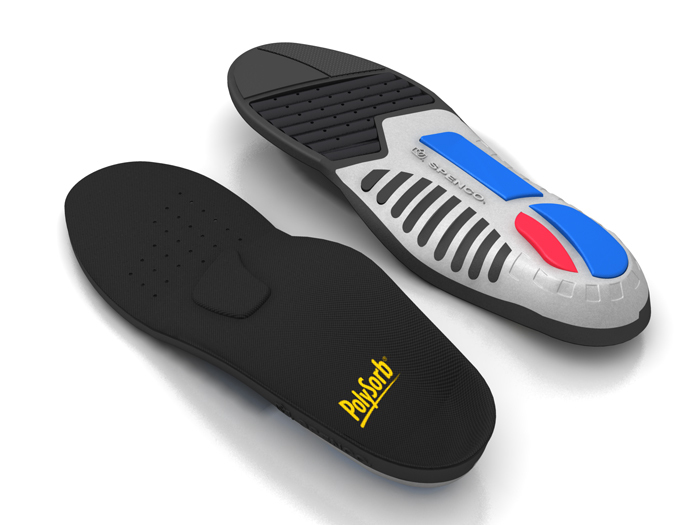 Ideal for: walking, running, training and sports. 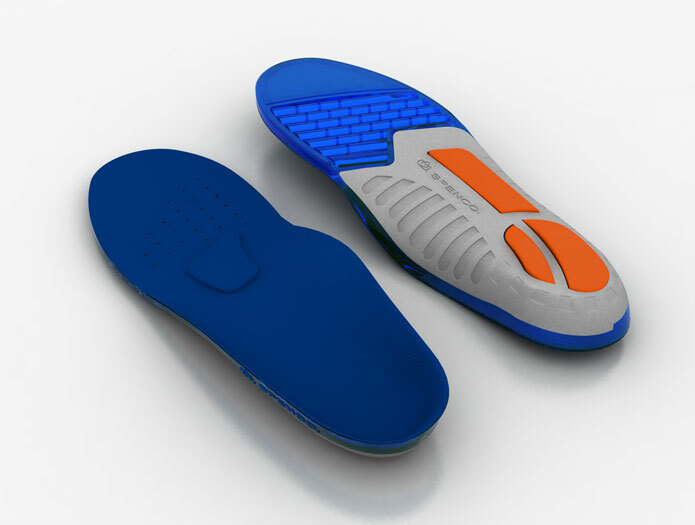 Lasting support and shock absorption that improves your athletic performance and prolongs the life of your shoes. 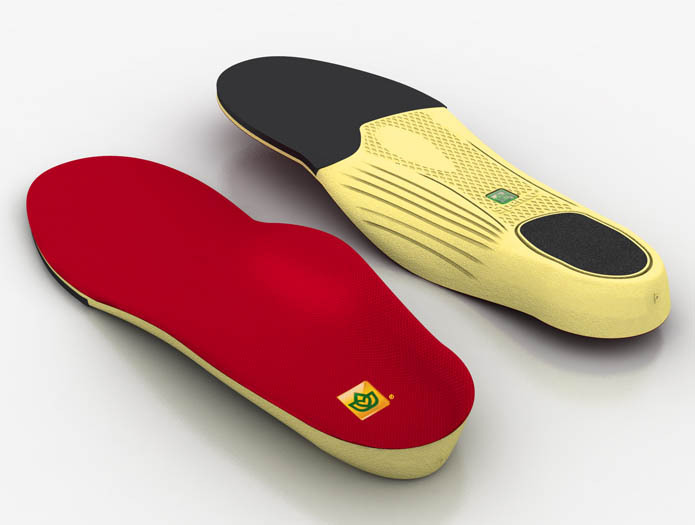 Ideal for: running, walking, training and sports. 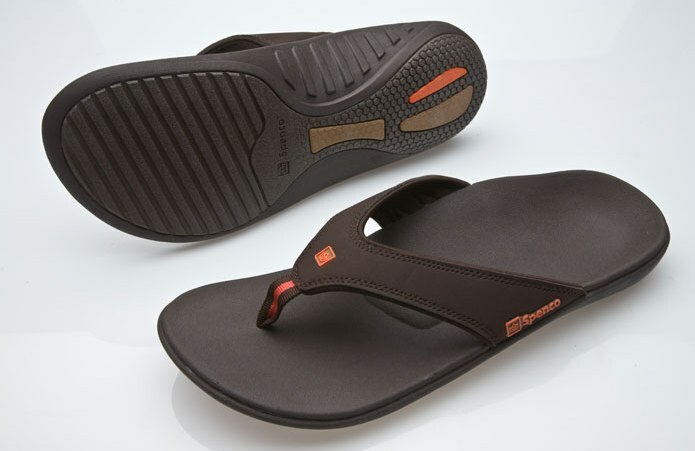 as our Total Support system, but made with 55% recycled and recyclable materials. 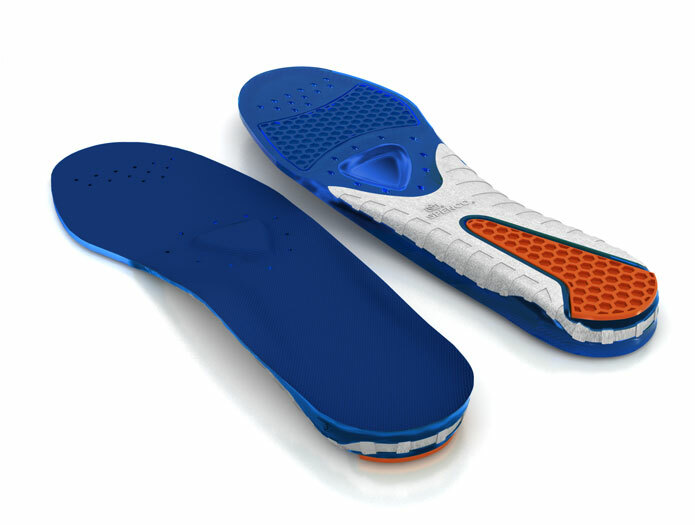 Total support and gel cushioning. 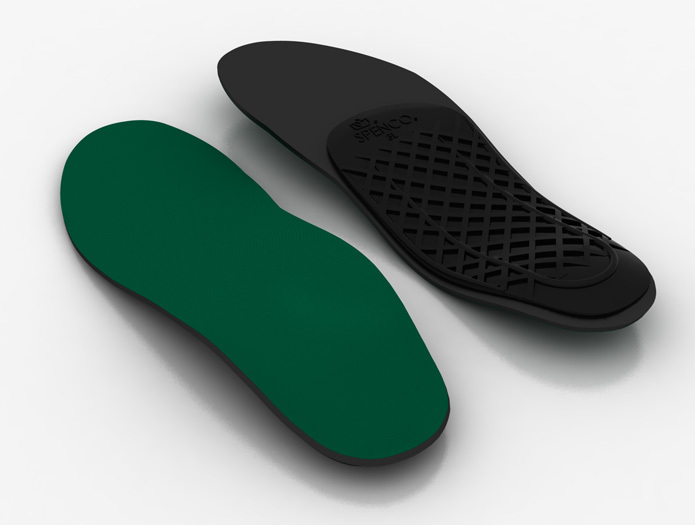 Triple-density Spenco™ TPR Gel adds cushioning and stability to any shoe. 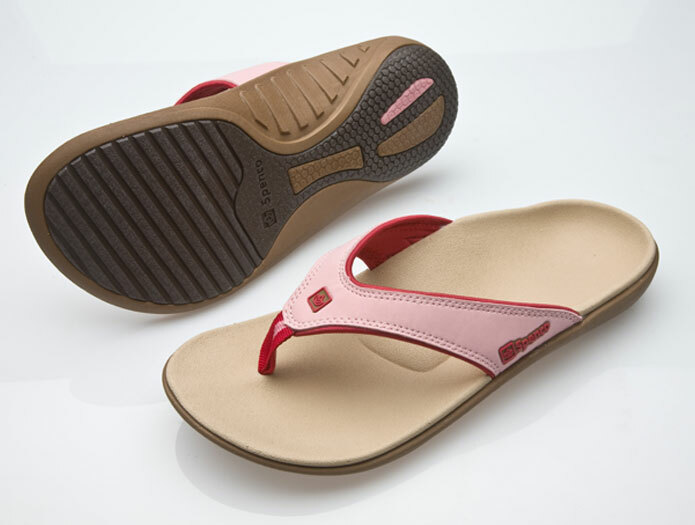 Contoured support and soft gel comfort. 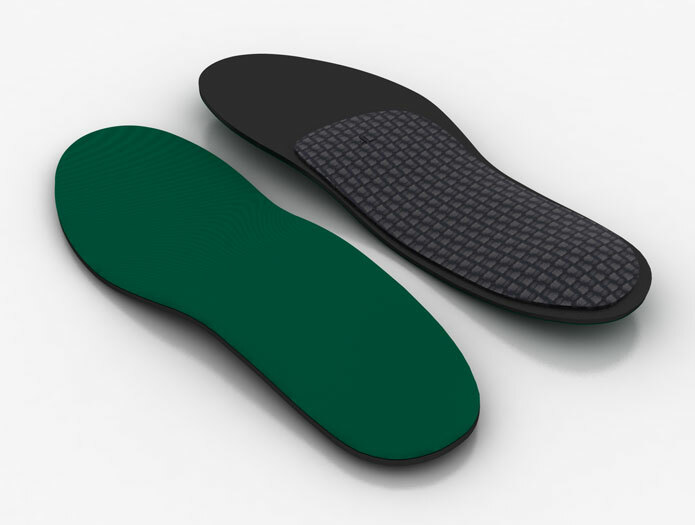 adds cushioned stability to any shoe. 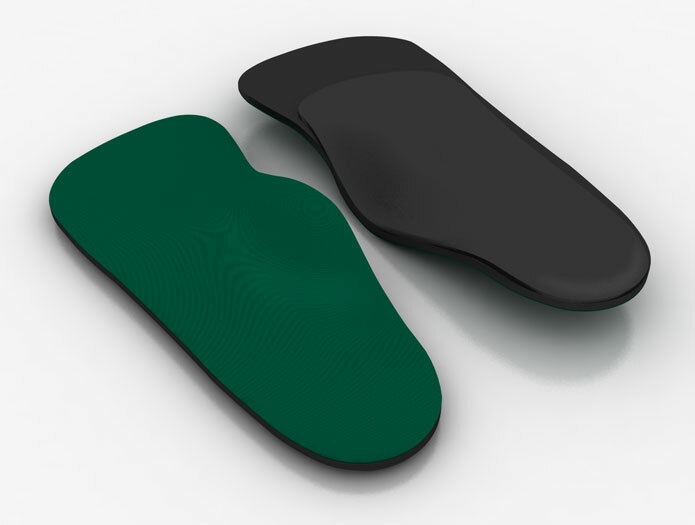 Slip-Resist Design for targeted metatarsal arch cushioning. 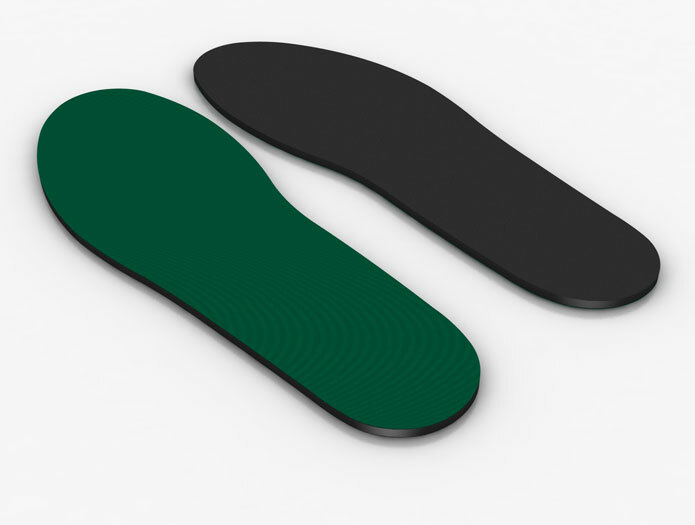 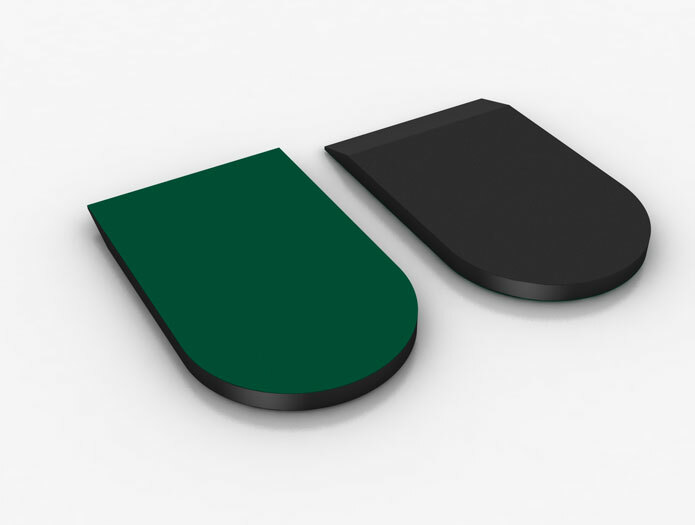 Slip-Resist Design for added heel cushioning. 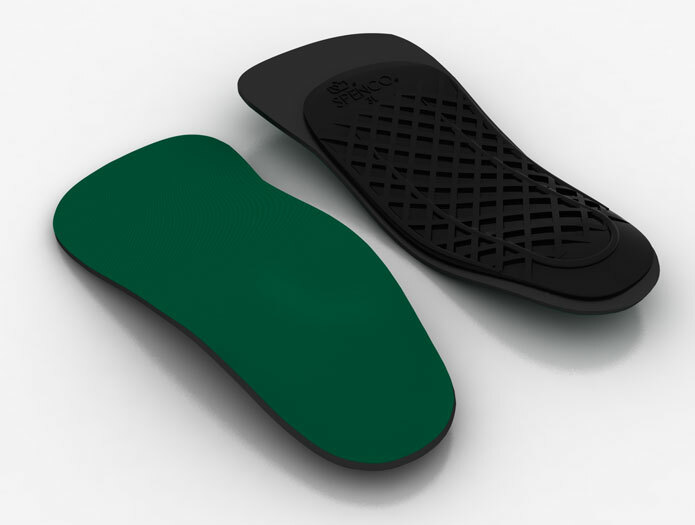 Firm, lasting support and shock absorption improves athletic performance and prolongs the life of shoes. 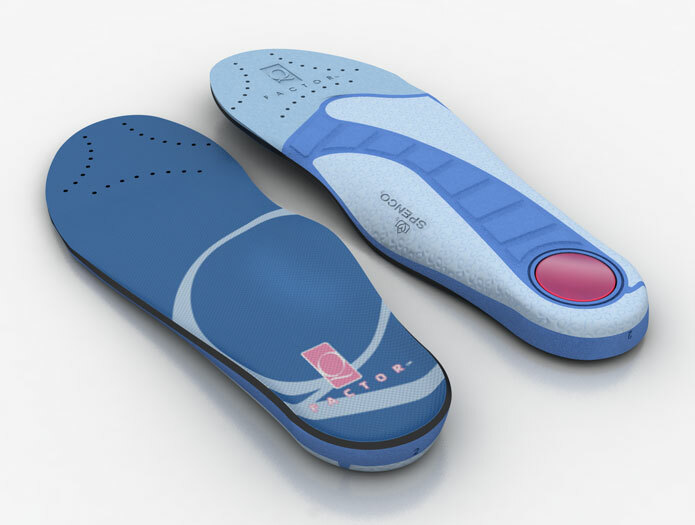 Five sizes fits women 3-12.
to improve balance and reduce impact while walking or running. 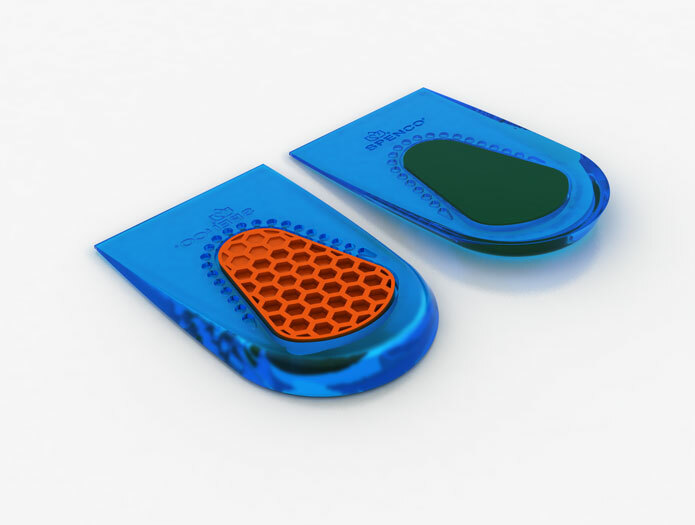 and reduced friction to help prevent blisters. 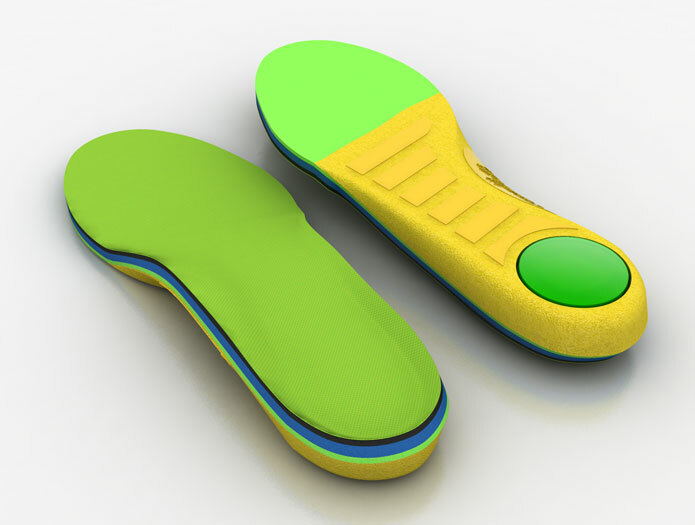 and reduced friction helps prevents blisters. 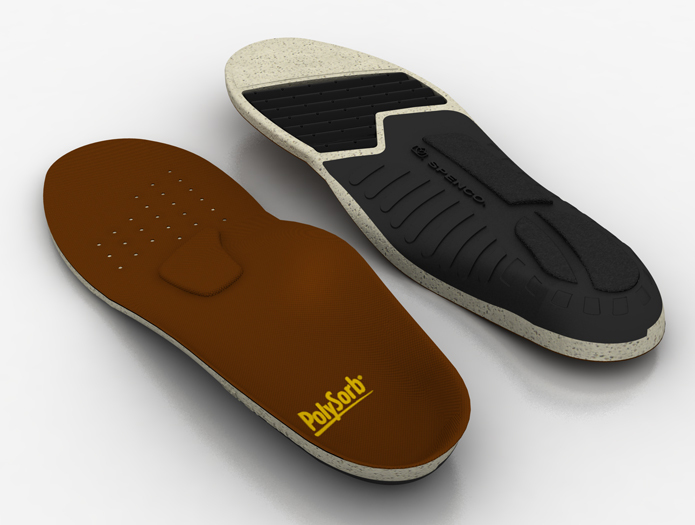 Ideal padding as kids grow into larger shoes.